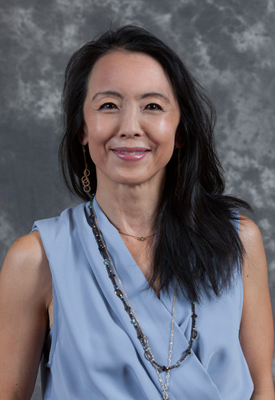 REPRODUCTIVE ENDOCRINOLOGIST Serena H. Chen, M.D. 1. THINK ABOUT PRESERVING YOUR FERTILITY – The American Society for Clinical Oncology recommends that women under 40 consider freezing their eggs before cancer treatment. Some women may benefit from medication to suppress ovarian function (GnRH agonists), which may protect eggs from cancer treatment. 2. EGG FREEZING DOES NOT HAVE TO DELAY TREATMENT – Seek support and advice so you can make an informed decision. 4. DON’T THINK: “IT’S TOO LATE FOR ME.” – There are many safe options for treating infertility post cancer even if you did not freeze your eggs or take medication. Not everyone will experience infertility with cancer or its treatment. So, if you’re not ready, be sure to talk with your doctor about contraception. 5. REMEMBER LOW-TECH WAYS TO PRESERVE FERTILITY – Be your healthiest self. Quit smoking, exercise, eat well, get enough sleep, de-stress.